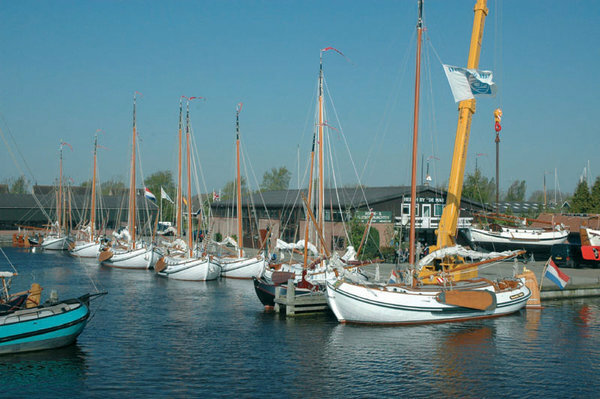 Heech by de Mar has its home port in Heeg, a charming watersports village at the Heegermeer and Fluessen, we’re in the Heart of the Frisian waterways. An ideal departure point for your sailing trip, close to the Ijsselmeer and Waddensea. 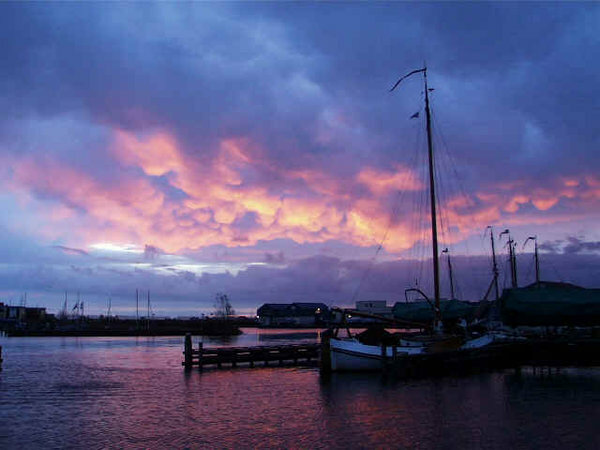 Maybe you are the owner of a Traditional Yacht and looking for a place to moor in the Heart of the Frisian Waterways. Please contact us and ask for availability. Do you own a round or flatbottomship, you can find a place to moor in our marina througout the year.